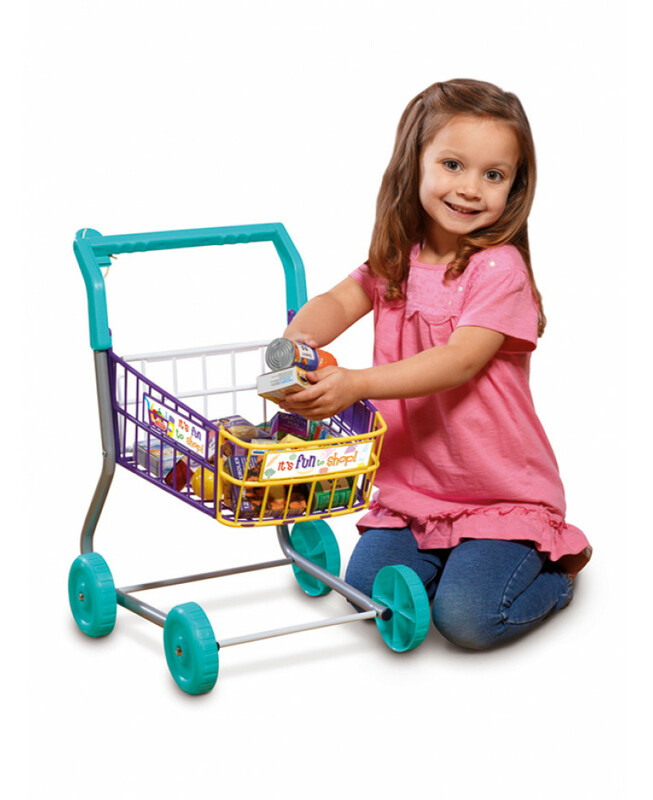 This great Little Shopper Shopping Trolley by Casdon provides a realistic pretend play experience and is ideal for developing your little one's imagination. 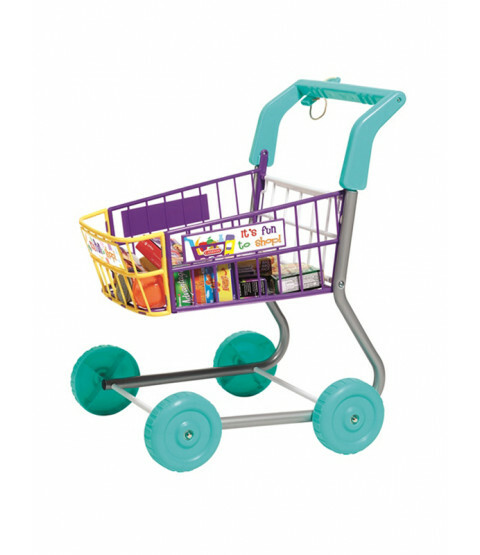 The trolley has a wide wheel base for improved stability and a chunky handle designed for little hands and helps with the development of social skills, motor skills and physical dexterity. 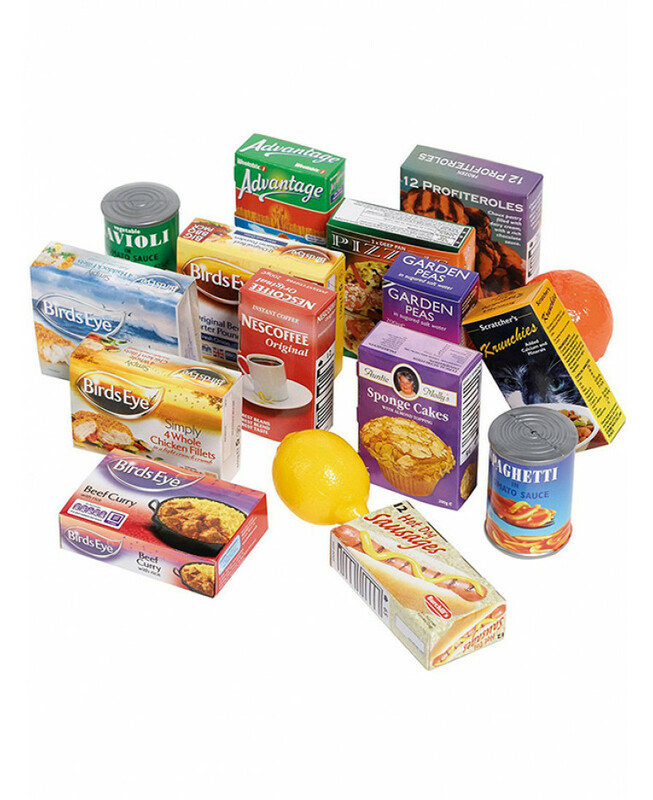 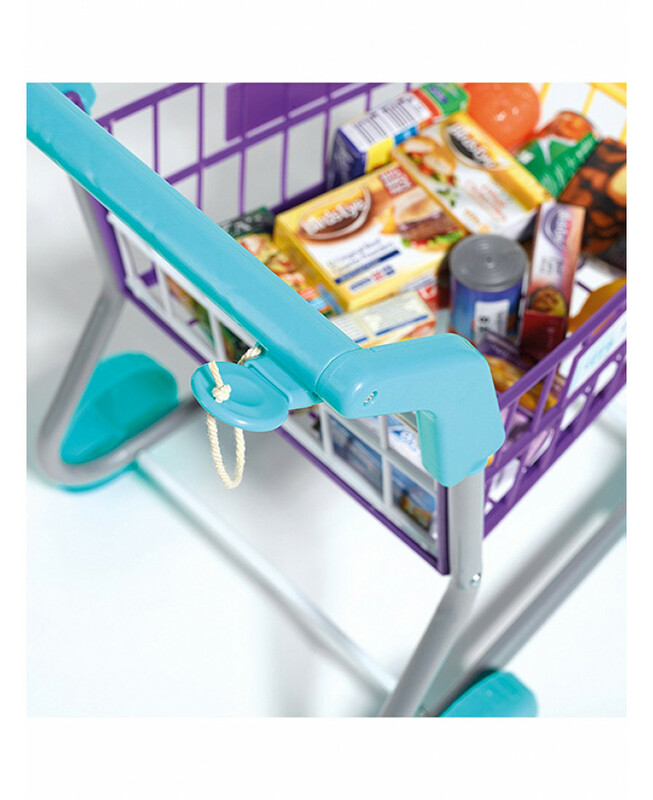 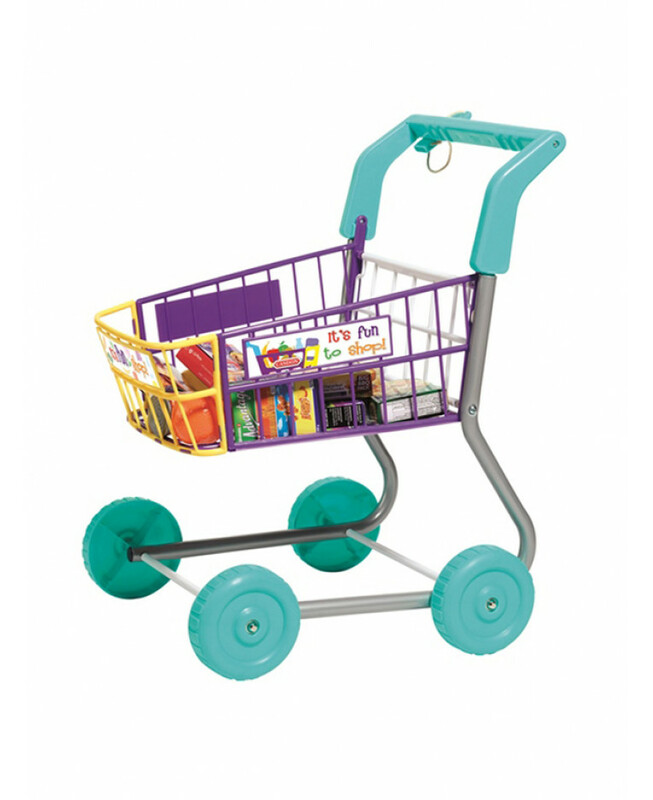 The trolley also comes with an assortment of play food packages, so your child can enjoy shopping from home!